Where Did The Phrase “Thoughts And Prayers” Come From? 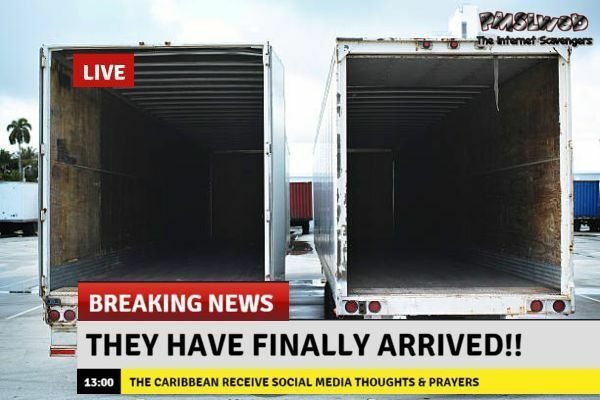 Where did “thoughts and prayers” come from? While theories on the history of the phrase “thoughts and prayers” vary, it is often traced back to the Columbine High School massacre of 1999. In the face of such an incomprehensible tragedy, the general public felt unable to do anything tangible to take away the pain of the victims’ families, as well as the survivors. Furthermore, politicians felt restricted in what they could say or do, especially since the tragedy was directly related to the contentious gun debate that exists in the United States. Enter a supportive albeit passive phrase to express sympathy. How is the phrase “thoughts and prayers” used today? Since then, these seemingly harmless words have been casually tossed around for everything from hurricanes to acts of terrorism. The phrase has gained particular momentum in the wake of mass shootings, such as the 2015 Paris attacks, the 2016 Orlando nightclub shooting, and the 2017 Las Vegas shooting. When politicians expressed their “thoughts and prayers” after these events, they were heavily criticized if they were perceived as taking little action, particularly legislatively. To those who were offended, the words seemed hollow and contrived. 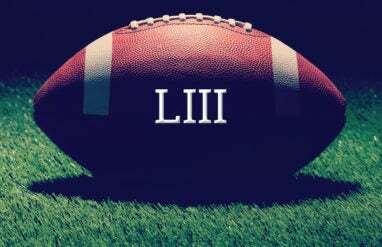 A recent cultural change has started, however, since the Stoneman Douglas High School shooting on February 14, 2018. Since then, more politicians are speaking out than ever before thanks to young activists calling them on their s*%t. How did “thoughts and prayers” become bad? 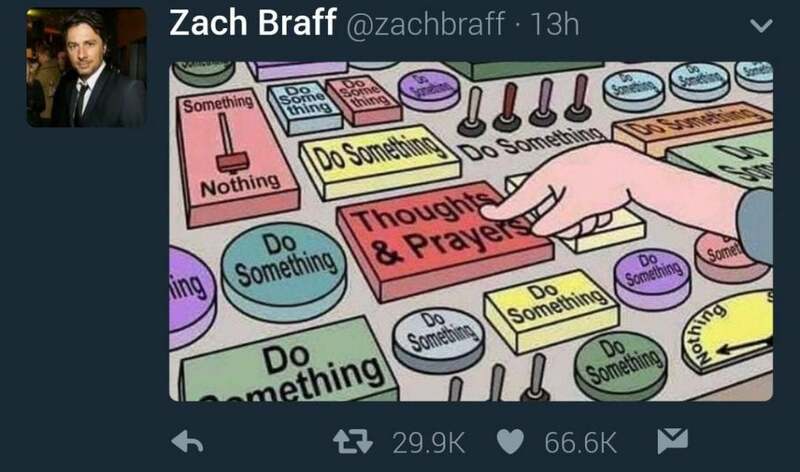 On their own, the words thoughts and prayers aren’t inherently bad. In this context, thoughts typically refer to thinking positively for a victim and hoping that they recover quickly. Similarly, prayers generally implies that a person will pray for a quick recovery. Generally speaking, though, the criticism lies in the lack of action that goes along with these words. This is particularly true on social media, when a person simply types “thoughts and prayers” before moving on to whatever content is trending that day. This is sometimes labeled by critics as slacktivism, especially when it pertains to passive political engagement. What should you say after a tragedy? So … what are the proper words to express your condolences? Every person will face tragedy at some point in their lives, and every person will support a loved one going through a tragedy as well. 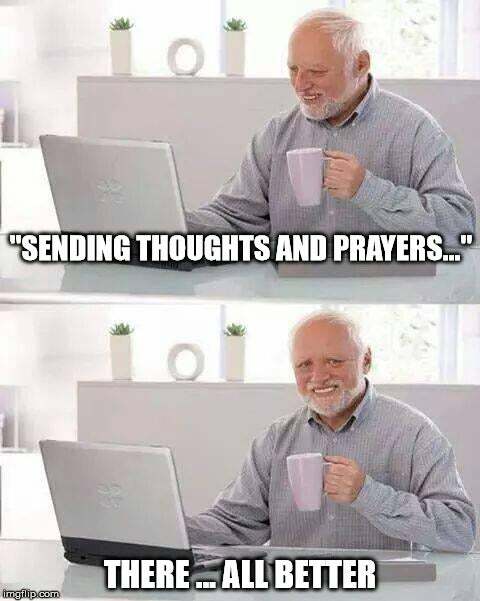 If “thoughts and prayers” truly feels heartfelt to you, then by all means, say that. But, if there are other ways you feel like you can support someone during a trying time in their lives, stick to that. The beauty of language is that it’s personal to every human being, each word means something slightly different for each person. At the end of the day, express your sympathy the same way you’d want someone to treat you during a time of need. And, remember actions typically speak louder than words. Is it funny or offensive?